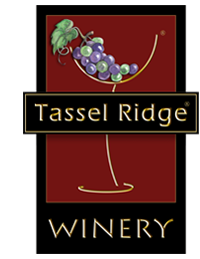 Have lunch at Tassel Ridge Winery Monday through Friday (11:00 a.m. to 4:00 p.m.) and select Sundays (12:00 to 4:00 p.m.). 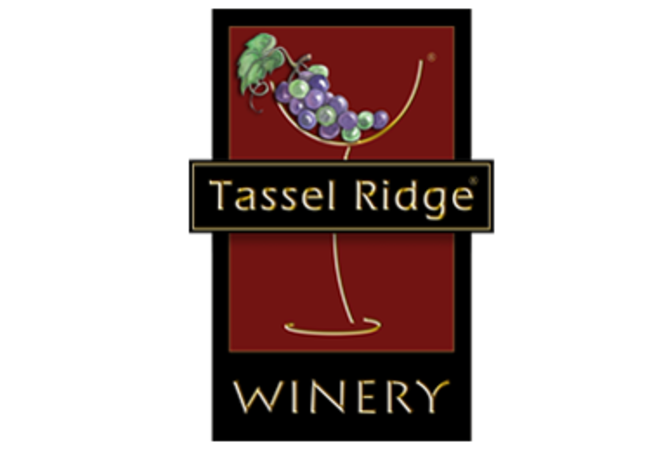 Take a midday break and enjoy a glass of Tassel Ridge wine ($6–$9) with lunch from our Bistro Lunch Menu: Caesar Salad ($6); Greek Salad ($7); add Chicken to any Salad ($4); California Turkey Sandwich ($8); Ham and Frisian Farms Gouda Sandwich ($8); Tassel Ridge Sandwich ($9); Roast Beef and Cheddar Panini ($8); Southwest Turkey and Swiss Panini ($8); Chicken and Hummus Wrap ($8), Vegetarian Option without Chicken ($7), or Choose Two—Half Salad—Half Sandwich ($9). Go to www.tasselridge.com/events for weekend schedules and menus.